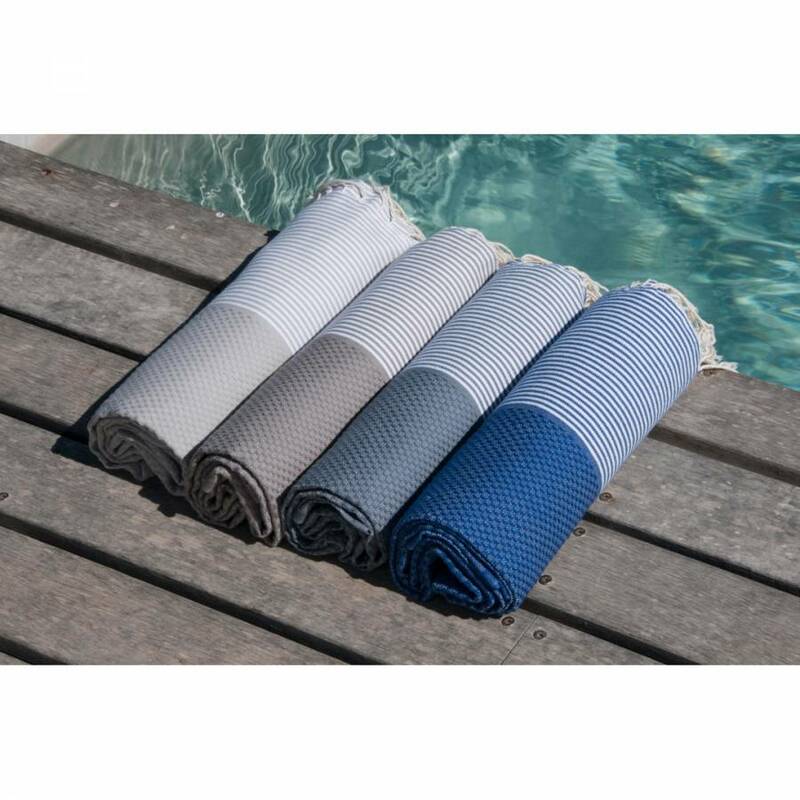 More absorbent than a regular towel, Hammam Towels dry five times quicker, takes up the minimum space in your luggage, are lightweight, well made and washes brilliantly, softening the more you wear, use and wash them. 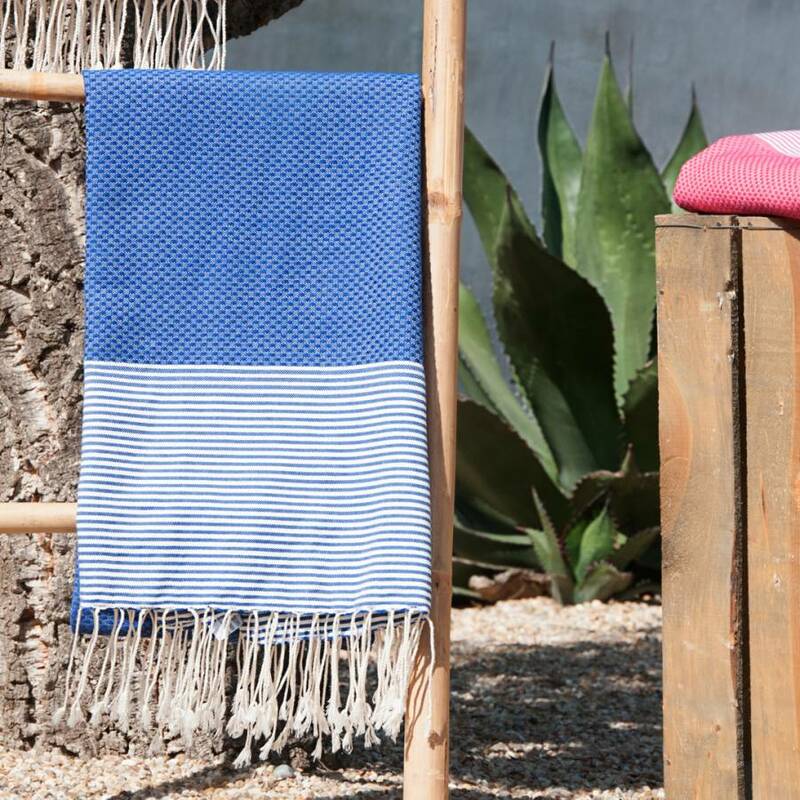 Whether you are poolside in Provence, yacht hopping in St Barts or building sandcastles in St Ives, your Hammam towel will become your ultimate holiday essential. 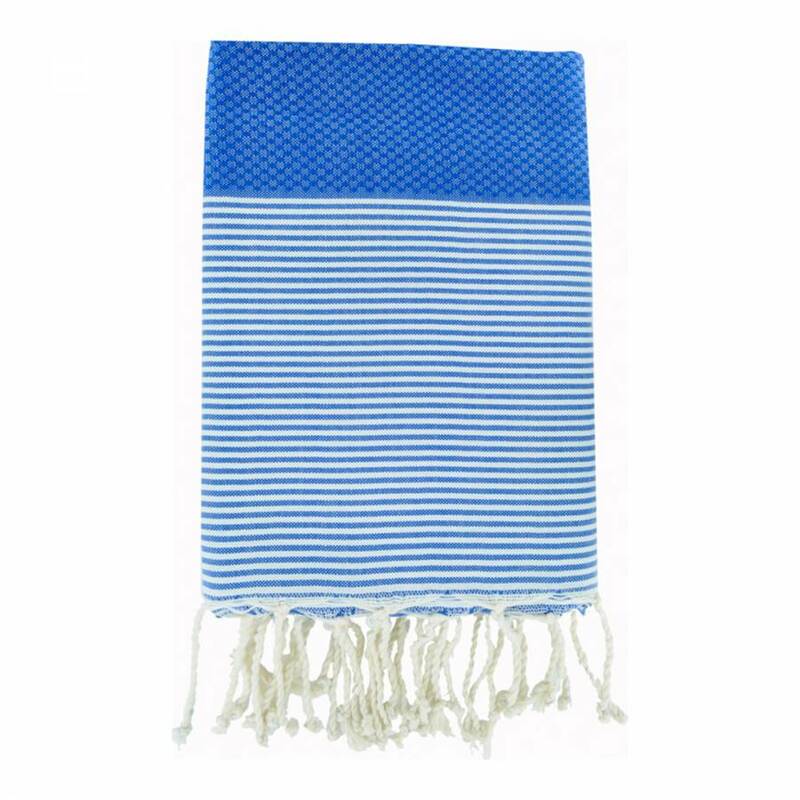 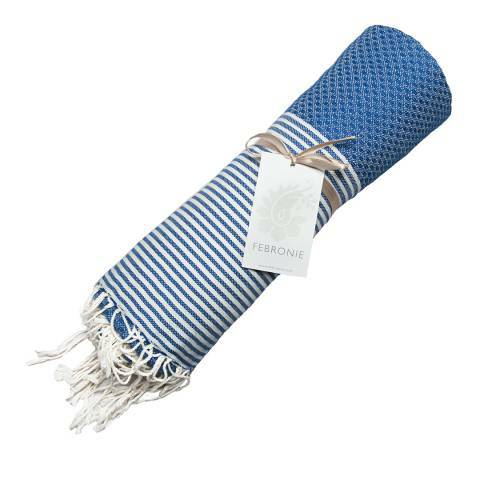 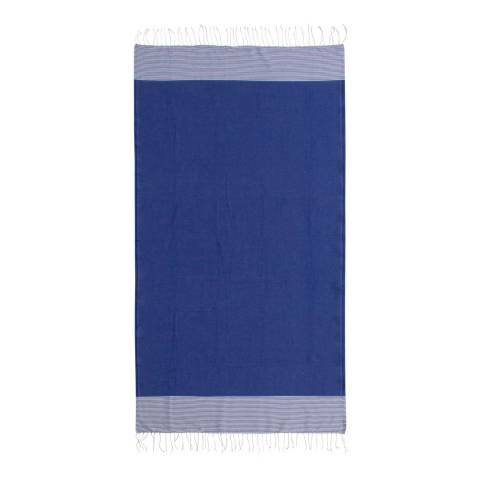 Produced on Tunisian and Turkish looms, this hammam towel is woven with a flat weave, making it highly absorbent as well as light weight. 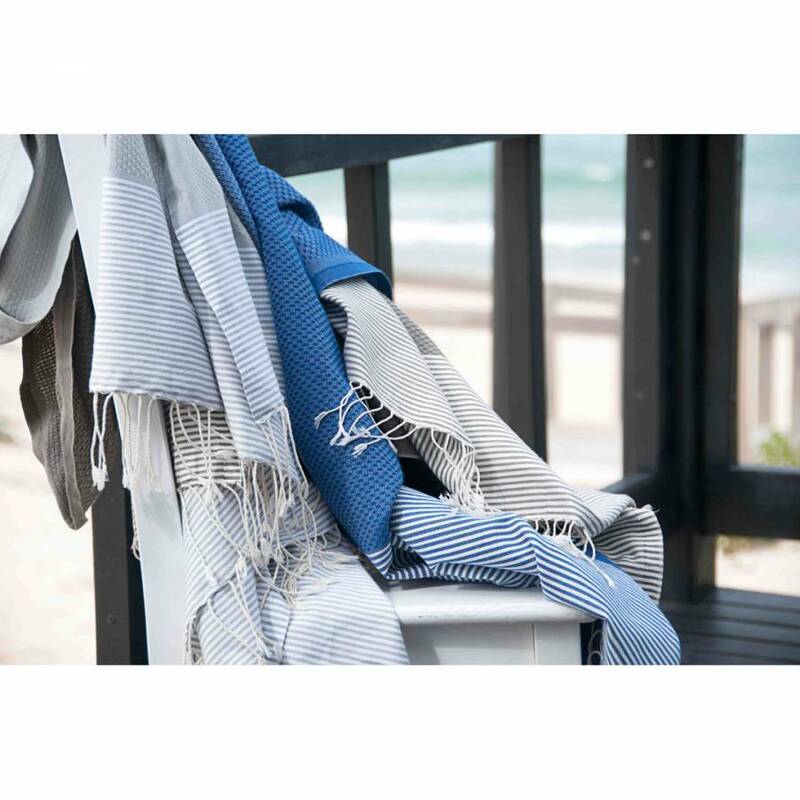 As well as a failsafe holiday-chic solution, their affordability and the array of ravishing colours available make the towels exquisite home accessories; whether draped over the back of a chair, neatly folded along the end of a bed or thrown over a table for instant chic.